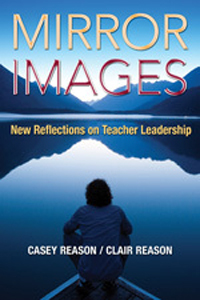 Casey is an award-winning author, speaker, coach and instructional designer. 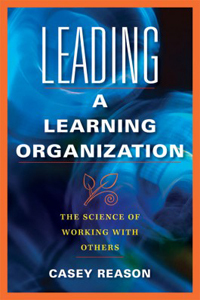 He’s coached CEOs, Led C-Suite leadership training and facilitated high-end instructional design projects with Fortune 100 companies and schools all over the world. 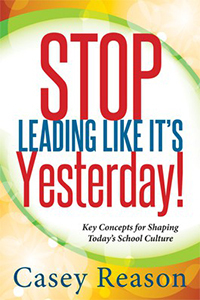 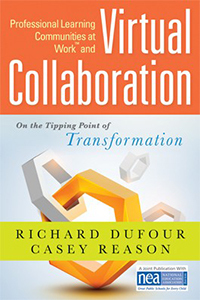 He’s also authored two books, including one with Dr. Richard DuFour, on Professional Learning Communities.